My birthday passed earlier this month and, like many, I received my fair share of birthday email offers from retailers and restaurants. If I really wanted to, I could’ve eaten free for a whole week. I would’ve gained 10 pounds, but it could’ve happened. With the variety of emails I received hocking free this and discounted that, it was easy to see who clearly understood how to send an effective birthday email and who was just missing the mark. Subject: Here’s to you. Your free birthday reward awaits. There are a lot of things to like about this birthday email. The design is simple, the subject line is straightforward and descriptive, and they didn’t lose sight of the reason for the email — my birthday. But the thing I really enjoy about it, what raises it above the crop of birthday emails I received, is its effortlessness for me. I don’t have to do anything to claim my reward, it’s just there waiting for me. All I have to do is go to my nearest Starbucks and order ANY drink I want — no restrictions. Starbucks take care of the rest. 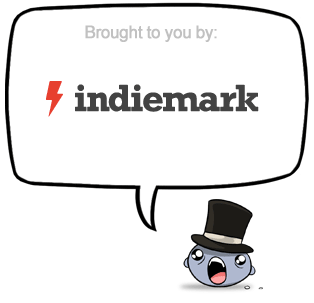 Businesses take note: the fewer hoops you require your customers to jump through, the better. Subject: Enjoy a birthday gift from Bruegger’s! In principle, Bruegger’s Bagels’ birthday email has all of its intentions in the right place. It’s subject line is enough to get me to open the email, its design harkens back to the era of physical coupons, which is a good change of pace when you’re getting bombarded with QR codes and text-to-win promotions — coupons are solid, reliable, and easily recognizable. But that’s only when they actually work. Is the above email still valid? Will it work when I place my order? What’s the coupon even good for, anyway? 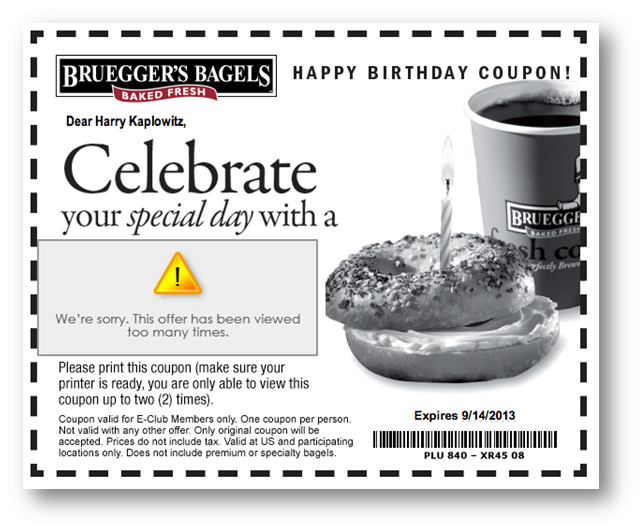 It’s cool technology, but Bruegger’s Bagels’ “this message will self-destruct” approach to birthday emails probably results in a lot of unused coupons, and that’s not good for anyone. Subject: Have a Happy Birthday from Jersey Mike’s Subs! I don’t even know where to start with this email. I want to like it because it’s a generous offer — a value of around $10. It’s also very festive, which is a change of pace compared to Starbucks and Bruegger’s Bagels. But the praise ends there and the criticism begins. Critique 1: Why is this coupon only valid on my actual birthday? Most offers are good for the entire birthday month, or at the very least the entire birthday week. What if I’m traveling on my birthday? What if I’m not near a Jersey Mike’s? In that case, this generous coupon is useless. 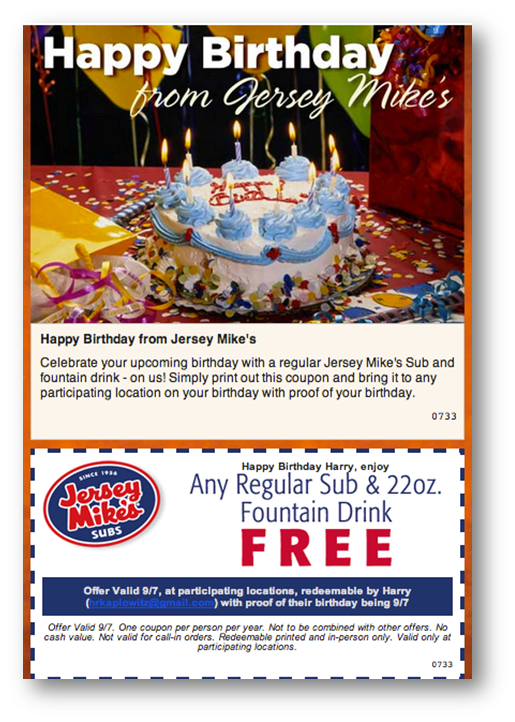 Critique 2: Jersey Mike’s sent this birthday email plenty of time before my birthday. Problem is, it was so far in front of my birthday that it was sent the month before my birthday month, which comes off as sloppy, not thoughtful. Critique 3: Don’t you trust me, Jersey Mike’s? Why would you require me to present proof of birthday in order to redeem your offer? 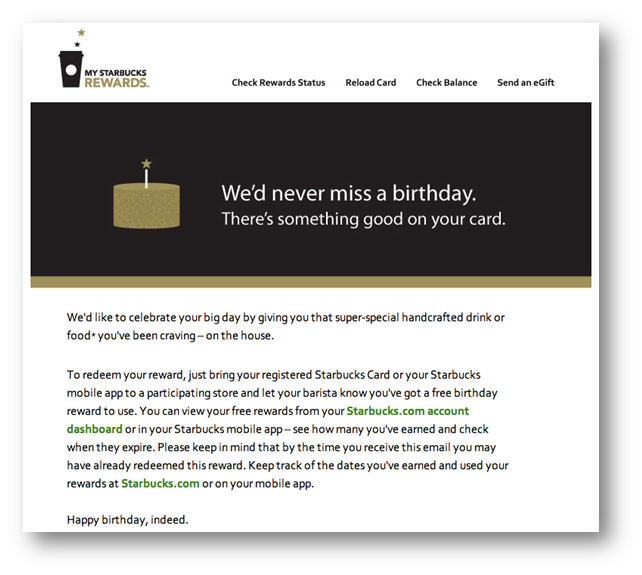 I get wanting to protect your company’s bottom line by guarding against the dreaded birthday fraud, but if you’re being generous enough to offer a birthday reward for your email subscribers, you should also just take them at their word. What about your birthday emails? What are the best and worst birthday email examples you’ve ever received? 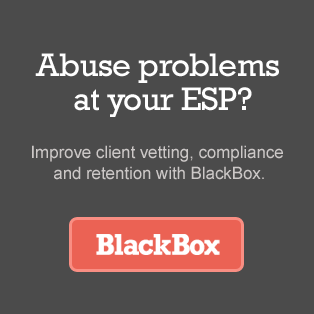 What does your company do for your customers’ birthdays? Keep the discussion going in the comments!